In 2017, the global death toll from malaria was almost half a million people and over 200 million stricken with the parasitic infection. With rampant drug resistance continuing to spread, a greater understanding of the molecular mechanisms that govern the malaria parasite’s life cycle is paramount to developing improved therapies and prophylaxes. Thankfully, investigators from the Wellcome Sanger Institute have just released their new transcriptomic findings that are the first step toward developing the Malaria Cell Atlas (http://www.sanger.ac.uk/science/tools/mca), a data resource that will provide gene activity profiles of individual malaria parasites throughout their life cycle. Findings from the new study—published in eLife in an article entitled “Single-Cell RNA-Seq Reveals Hidden Transcriptional Variation in Malaria Parasites”—shows how the research team utilized new single-cell technology malaria parasites at the highest resolution to date. By investigating the genes in individual malaria parasites, researchers are beginning to understand the genetic processes each parasite undergoes as it moves through its complicated life cycle. 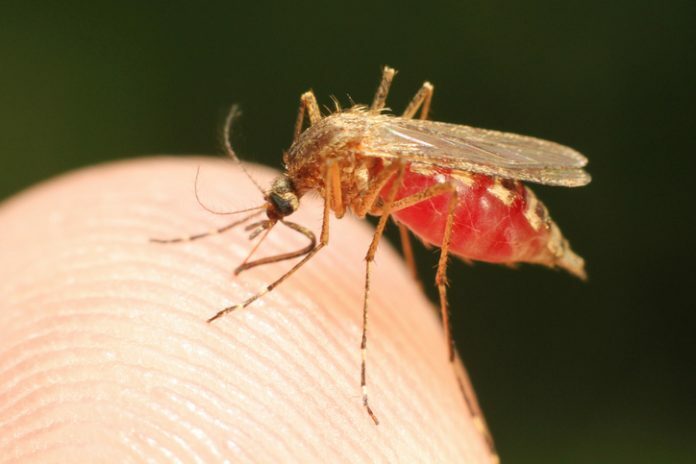 Malaria is caused by Plasmodium parasites that are spread to people through the bites of infected mosquitoes. Plasmodium parasites are tiny, single-celled organisms that have a complex life cycle, including numerous stages across two hosts—humans and mosquitoes. Their small size and complicated life cycle make the parasites incredibly difficult to study. Traditionally used to study mammals, single-cell sequencing allows scientists to investigate individual cells and realize the true diversity of cell states within the same tissue or organ. In this new study, the research team applied single-cell sequencing to individual malaria parasites and achieved an unprecedented view of malaria parasites. Moreover, the scientists were able to uncover hidden patterns in the way different individual parasites use their genes during infection. These differences are not visible when a large pool of parasites was studied. These new findings are the first steps to developing the Malaria Cell Atlas—a reference map for understanding how malaria parasites move through the life cycle and how much individual-to-individual variation there is among parasite stages that are most vulnerable to drugs and vaccines. The map, which will first be created for rodent malaria (Plasmodium berghei), will provide a visual representation of all genes switched on and off in individual parasites across their complete life cycle, including within the mosquito. The Malaria Cell Atlas will eventually include single-cell data from the host tissues the parasite must colonize to complete its life cycle, including the mosquito gut cells and the mammalian host liver cells. These tissues also play a critical role in the progression and transmission of the disease. In the current study, the investigators analyzed more than 500 individual parasites of both rodent malaria and the deadliest human malaria parasite (Plasmodium falciparum) during the blood stage of the parasite's life cycle. By zooming in on individual P. berghei parasites, the team was able to detect the activity of over 4500 genes in total across all cells—constituting over 90% of the genes in the P. berghei genome. At the level of individual cells, researchers detected the activity of nearly 2000 genes on average, which is the most ever seen in single malaria parasites.